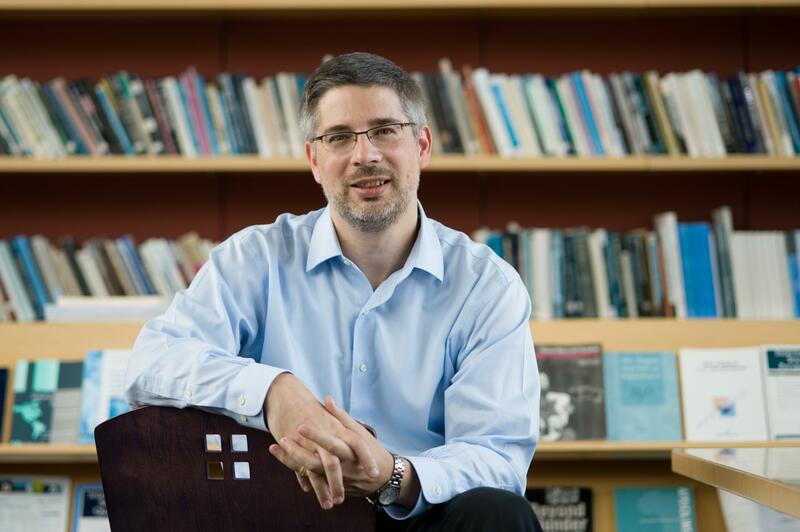 Peter Andreas joined the Brown Department of Political Science in the fall of 2001, and holds a joint appointment with the Watson Institute for International and Public Affairs. He was previously an Academy Scholar at Harvard University, a Research Fellow at the Brookings Institution, and an SSRC-MacArthur Foundation Fellow on International Peace and Security. He received his BA from Swarthmore College and PhD from Cornell University. Andreas has published ten books. This includes, Rebel Mother: My Childhood Chasing the Revolution (Simon & Schuster, 2017); Smuggler Nation: How Illicit Trade Made America (Oxford University Press, 2013); Blue Helmets and Black Markets: The Business of Survival in the Siege of Sarajevo (Cornell University Press, 2008); Policing the Globe: Criminalization and Crime Control in International Relations (co-author, Oxford University Press, 2006); and, Border Games: Policing the U.S.-Mexico Divide (Cornell University Press, 2nd edition 2009). Other writings include articles for publications such as International Security, International Studies Quarterly, Perspectives on Politics, Political Science Quarterly, Foreign Affairs, Foreign Policy, Harpers, Slate, The New Republic, and The Nation. He has also written op-eds for newspapers such as the Washington Post and provided testimony before the U.S. Senate and the U.S. House of Representatives. He is curently working on a book about the relationship between drugs and warfare, Killer High: A History of War in Six Drugs (under contract with Oxford University Press). Peter Andreas's research focuses on the intersection between security, political economy, and cross-border crime in comparative and historical perspective. Peter Andreas's work bridges the fields of security studies and international political economy. This includes research on transnational crime and crime control, the politics of borders and smuggling, and the political economy of conflict and post-conflict reconstruction. The research has involved fieldwork in Latin America, the United States, Western Europe, and the Balkans. International Affairs Fellowship, Council on Foreign Relations (2001-2002; declined). 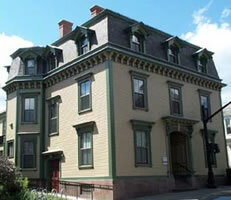 Harvard Academy Scholar Fellowship, Harvard Academy for International and Area Studies/Weatherhead Center for International Affairs, Harvard University (1998-2000). SSRC-MacArthur Foundation Fellowship on International Peace and Security, SSRC-MacArthur Foundation (1995â"1997). Brookings Research Fellowship, Brookings Institution (1995-1996). Institute for the Study of World Politics Fellowship (1995-1996). Peace Scholar Fellowship, United States Institute of Peace (1995-1996, declined). SSRC-MacArthur Foundation Peace and Security Workshop Grant (1996). Mellon Graduate Fellowship, Cornell University (Spring 1995, 1997-1998). Nominee, the American Political Science Association Helen Dwight Reid Award for best dissertation in the field of international relations (1998-1999). Finalist, C. Wright Mills Book Award, for Drug War Politics (1997). Sage Graduate Fellowship, Cornell University (1992-1993). Phi Beta Kappa and High Honors, Swarthmore College (June 1987). Undergraduate and graduate-level seminars and lecture courses in international relations, global security, and political economy.